July 30, 2007—MIAMI, BOCA RATON AND FORT LAUDERDALE, FLORIDA— South Florida Cosmetic Dentistry Cosmetic Dentistry recently began offering Vizilite Plus® oral cancer screenings. The practice began offering the screenings in June, in light of the fact that about 30,000 new cases of oral cancer are diagnosed each year in the United States, said Dr. Charles Nottingham, a cosmetic dentist who is the senior partner of South Florida Cosmetic Dentistry. When caught at its earliest stage, oral cancer can be cured relatively easily. “We opted to begin conducting the ViziLite Plus® exam because it will help us identify abnormal tissue that might develop into oral cancer,” Nottingham said. 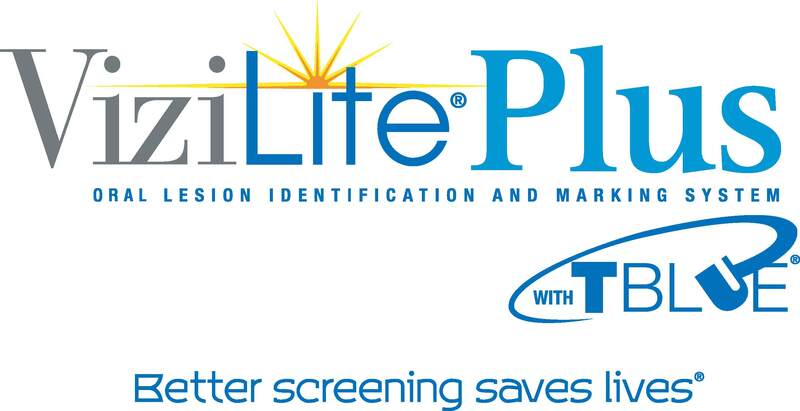 An annual ViziLite Plus® exam, in combination with a regular visual examination, provides a comprehensive oral screening procedure for patients at increased risk for oral cancer. Although adults should be screened annually for oral cancer, Nottingham said, men older than age 40 who use tobacco products and drink more than one alcoholic beverage per day are at the highest risk of developing oral cancer. The ViziLite Plus® exam is painless, fast and non-invasive, according to the company’s Web site, www.vizilite.com. The ViziLite Plus® exam is performed immediately following a regular visual examination. The first step is to rinse with a cleansing solution. Then, the overhead lighting is dimmed and the dentist examines the mouth using ViziLite Plus®, a specially designed light technology. This light technology causes abnormalities that may not be seen by the naked eye to glow a bright white. If you would like to learn more about oral cancer screening or speak to a professional to determine whether you should be screened, call South Florida Cosmetic Dentistry today or visit our website at www.smilesouthflorida.com.